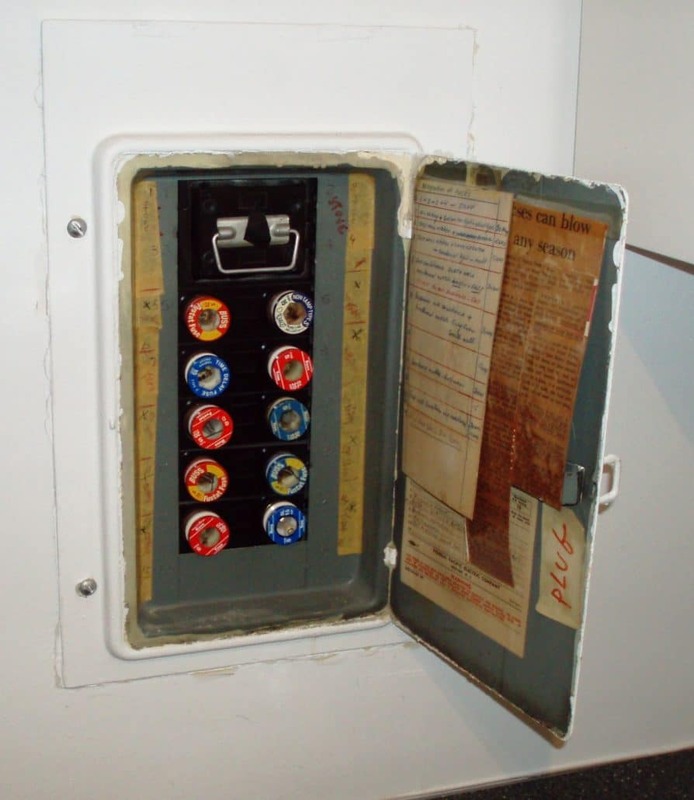 My ultimate goal of this and the next several blogs, is to explain the circumstances under which you might want to consider upgrading from an electrical service panel using plug and/or cartridge fuses to a circuit breaker panel. I start with explaining fuses, how they work, and potential hazards. So what is a fuse and what function does a fuse perform? Fuses are a type of overcurrent protection device (OCPD). The whole idea of an electrical circuit is to get electricity to the required device; whether that be a light, receptacle, appliance, or something else. Different devices require different amounts of electricity (the amount is referred to as amperage or wattage) and a malfunctioning device (for example, a short in your television) can draw too much amperage potentially causing an electrical hazard or safety issue. 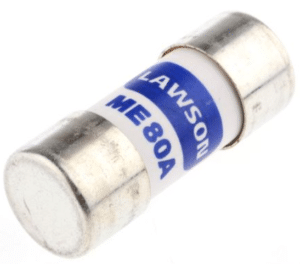 A fuse limits the maximum amount of amperage flowing through a circuit which is connected to the electrical wire that feeds a device (or devices). When the amperage exceeds the maximum allowed current for that circuit, the fuse “opens” preventing electricity from flowing through the circuit. In fact, a strip of metal within the fuse actually quickly melts which inhibits electricity from continuing to flow. Fun fact: the word “fuse” comes from the Latin verb “fundere” which means “to melt”. In many fuse panels, where the size of the socket is the same for all fuse amperages, be SURE to replace a fuse with a fuse of the same amperage – for example, replace a 15-amp fuse with a 15-amp fuse. 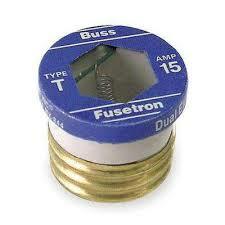 Putting in a larger fuse will degrade the fuse’s function as an OCPD. I would consider bringing in an electrician for this one. If you’ve purchased your home from someone else, you can’t be sure the fuse that’s blown was the correct size in the first place. It probably is, but when it comes to electricity, better safe than sorry. Again, the purpose of a fuse is to mitigate the possibility of too much current flowing through a circuit by opening the circuit. This prevents a multitude of unpleasant hazards. Defeating the OCPD functionality by putting in a bigger fuse, or inserting a copper penny to prevent a fuse from blowing, is akin to shooting yourself in the foot. Please don’t do it.